The implications of Constitutional Amendment 2, which voters will decide on Election Day, reach far beyond the Missouri Capitol, into city halls and courthouses all over the state. 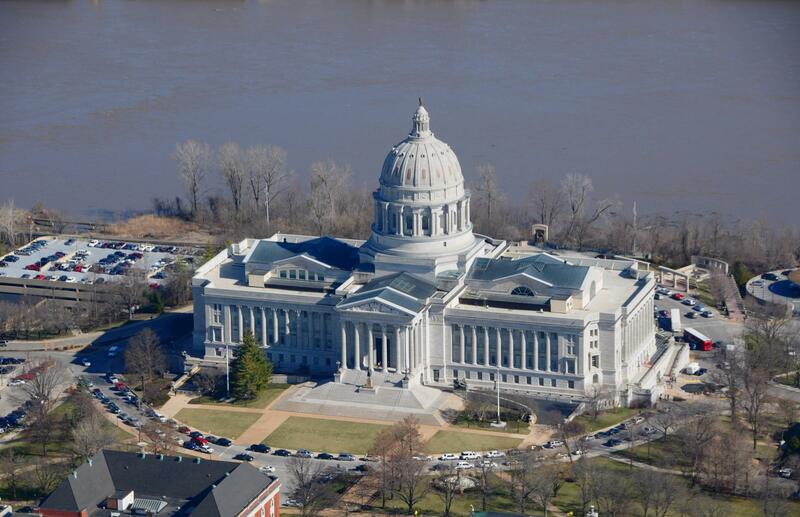 As recently as 2008, the Republican-led state legislature repealed limits on the amounts individuals and organizations could give, making Missouri the only state in the country with no limits on political donation amounts. One possible result? 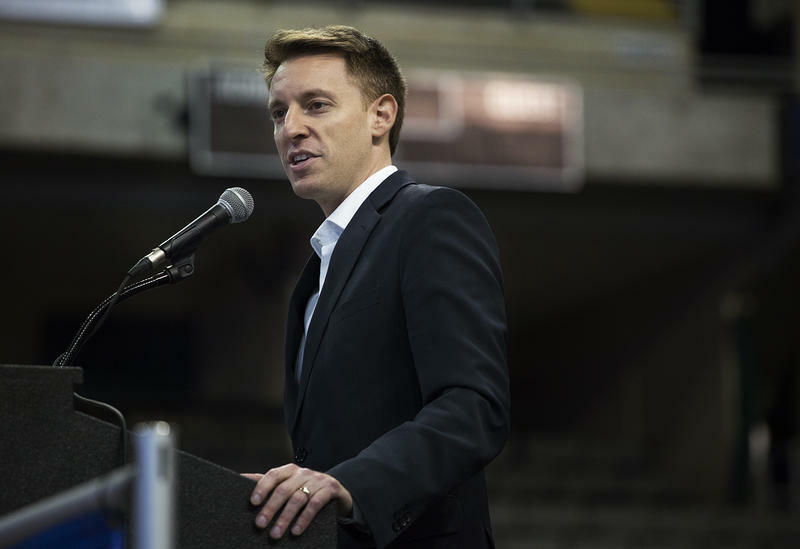 With more than $60 million spent so far, Missouri's gubernatorial race is the most expensive in the country this year, but the outcome of the ballot measure would impact campaigns for seats in city halls, county courthouses and the Missouri Statehouse, too. If passed, Constitutional Amendment 2 would limit contributions to individual candidates to $2,600 and contributions to political parties to $25,000. As it stands, "with one stroke of the pen, [donors] hand a candidate ... a million dollars," says Democratic U.S. Sen. Claire McCaskill. She wants to see voters pass the amendment, and thinks the limits would help curtail outsized influence on officeholders from donors with deep pockets. 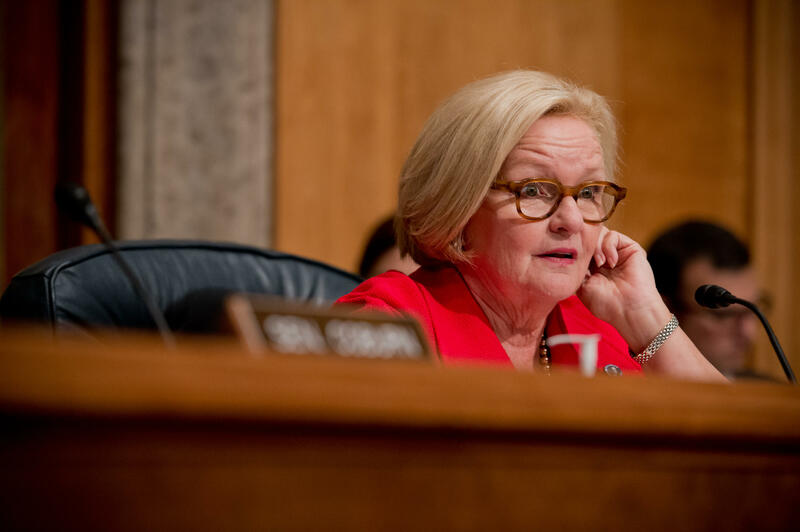 U.S. Sen. Claire McCaskill says contribution limits aren't perfect, but they keep elected officials from becoming beholden to only a handful of donors. "Who does that unless they want something," she says. "How do you not return their call before you think about anything else?" Ryan Johnson, president of the Missouri Alliance for Freedom, says evidence to support that claim is hard to come by. 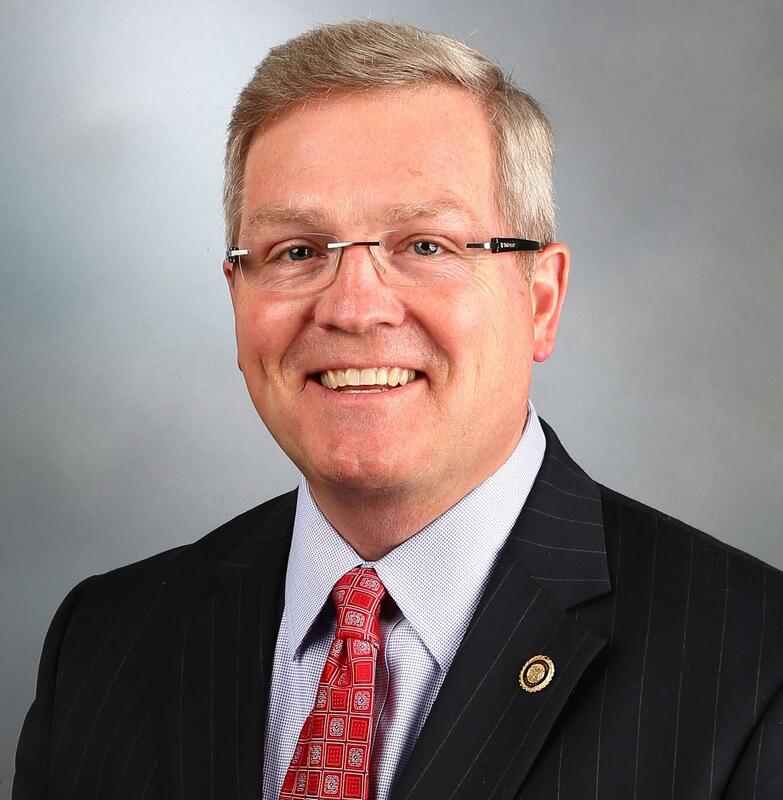 He and Sen. McCaskill appeared on a recent episode of KCUR's Up To Date with Republican state Sen. David Pearce, of Warrensburg. "Senator Pearce used to be my state senator," Johnson told Up To Date host Steve Kraske. "I'd like to think he gave me the same, good constituent services that he did for his largest donor. I've seen no evidence of 'pay-to-play' in Senator Pearce's career, and I certainly hope that [unlimited donations] would not skew the process." Massive donations, though, are contentious enough that some state lawmakers, like Pearce, who helped remove limits in 2008 have since changed their minds. "I don't think any of us ever envisioned that," he says. "I look back [on that vote] in my 14-year career in the legislature as probably the worst vote I ever took." Pearce also worries the outsized donations may unfairly influence the outcome of elections in the state. "When I ran in 2012, I had one donation of $200,000 that was given to my opponent [Mike McGhee]," says Sen. Pearce, "and that changes elections." Massive contributions from donors like Rex Sinquefield and David Humphreys have convinced state Sen. David Pearce, of Warrensburg, of the need for some limits to how much individuals and groups can spend on political and judicial campaigns. Sen. Pearce, though, was ultimately successful in his bid. "Rather than just a cakewalk into re-election, you had a vigorous contest," says Johnson, whose organization promotes policy that encourages personal freedom and a free economy, according to their website. 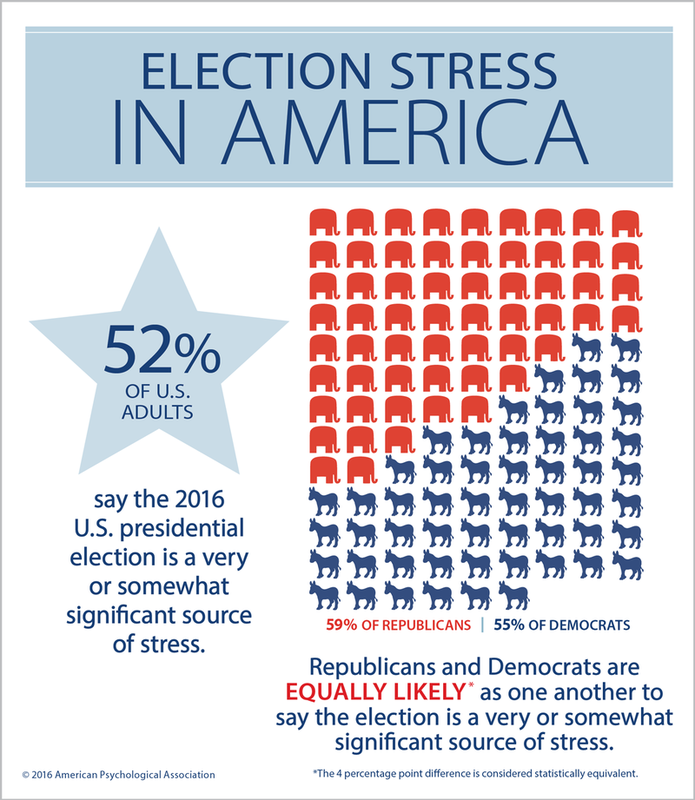 "The very notion that this is somehow corrupting the electoral process just doesn't really seem to hold water." Furthermore, Johnson says, the reinstitution of contribution limits could favor candidates who already hold office. "Amendment 2 could, for all intents and purposes, be called the incumbent protection amendment," he says. Whether or not they change election outcomes, big donations can make a difference to opposition campaigns. "That kind of money also can take a person who would not necessarily normally be considered a viable candidate by the establishment and, all of a sudden, put them in the race," Johnson says. Here, the two sides agree. Money from big and small donations "buys access, it buys commercials, it buys direct mail, it buys consultants, ground workers," says Pearce. "In the modern era, especially in campaign politics, money drives message through media," says Ryan Johnson, who says contribution limits are tantamount to limiting free speech. "I think it's a dangerous road to go down," he says. On this week's episode of Statehouse Blend, Missouri Rep. Sheila Solon (R-Blue Springs) talks about losing her primary, campaign contribution limits, and concealed carry legislation.